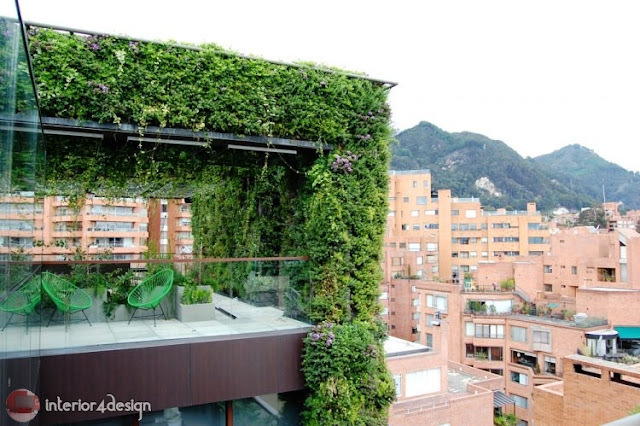 Edivisio Santalaya, an all-covered green building in the center of Bogota, Colombia, is one of the most spectacular urban parks ever built. 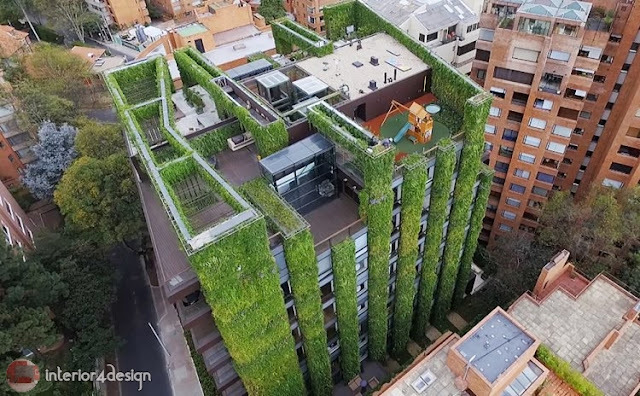 The building contains more than 33,000 square meters of plants covering 11 floors of the building (9 above ground and 2 underground), making it the largest vertical garden in the world. 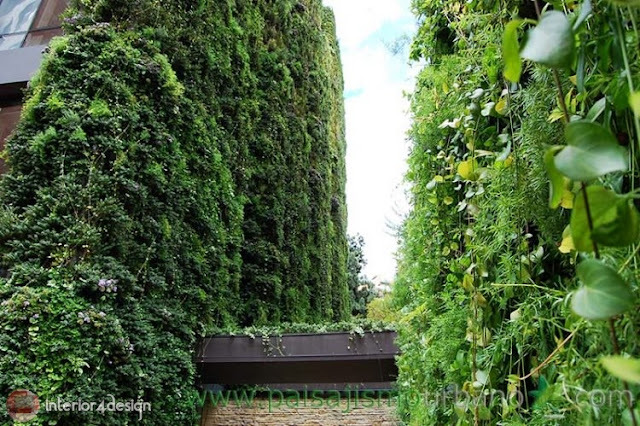 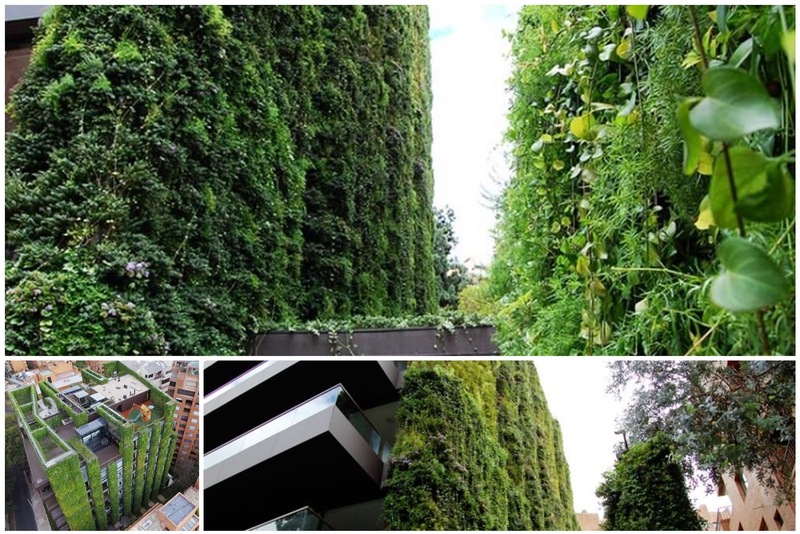 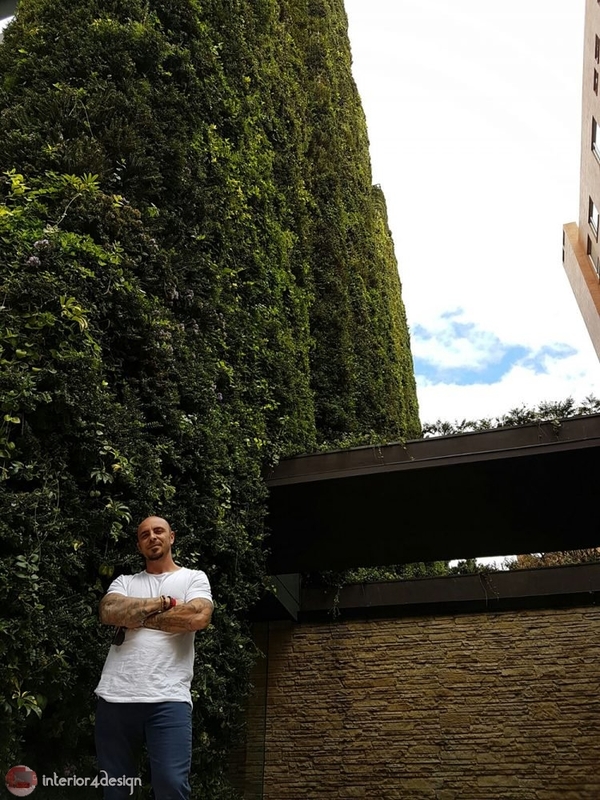 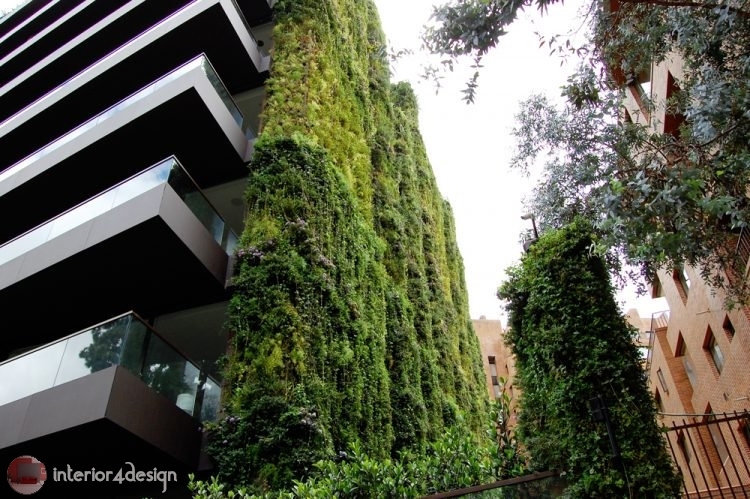 As a result of the collaboration between the designers, Spanish Bizagismo Urbano and Colombian, this stunning vertical garden was completed in December 2015, after eight months of planning, and another eight months of hard work. 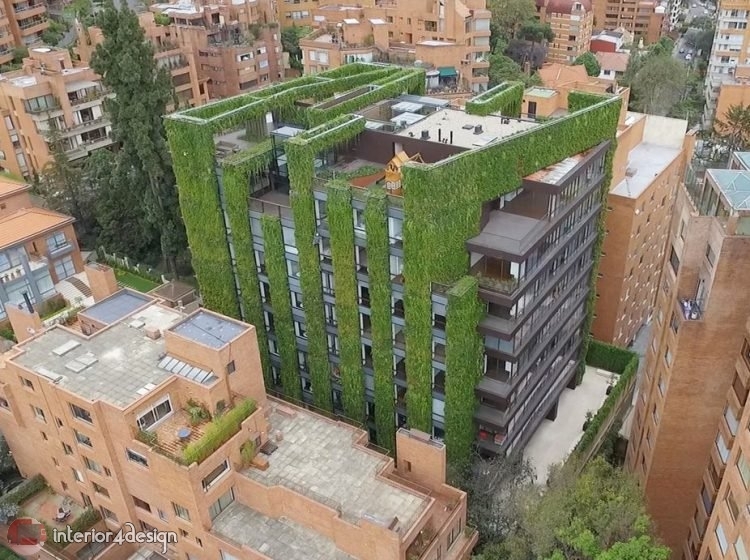 Today, it is often referred to as the "green heart of Bogotá", symbolizing it as a sign of green sustainability, as well as the important role that plants play in our daily lives. The largest vertical park in the world consists of 115,000 plants of 10 species and 5 different families, chosen by the designers, during an exploratory campaign in the Colombian rain forest.